Lion Adorations – Fifth Edition – Ximena. This is now my new favorite thing ever. My dad shipped it to me after much complaining of what I call “big girl” problems. He used it a lot as a runner and thought it might help. Basically my issue was that my thighs rub when wearing any non-pant item of clothing and I could only get about a block away from my house before regretting my outfit choice. I used to wear a lot of spanks underneath my dresses but no more! This was a total life saver on my trip and I am loving it now that we are experiencing a heat wave! 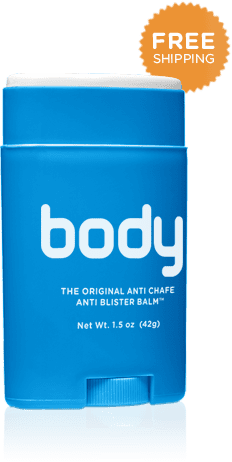 Body Glide has other products as well and I now want to try out their anti-blister stick.